If you’ve become burned out by most social media platforms—riddled with trolls, politicos, and Facebook leaks—we don’t blame you. 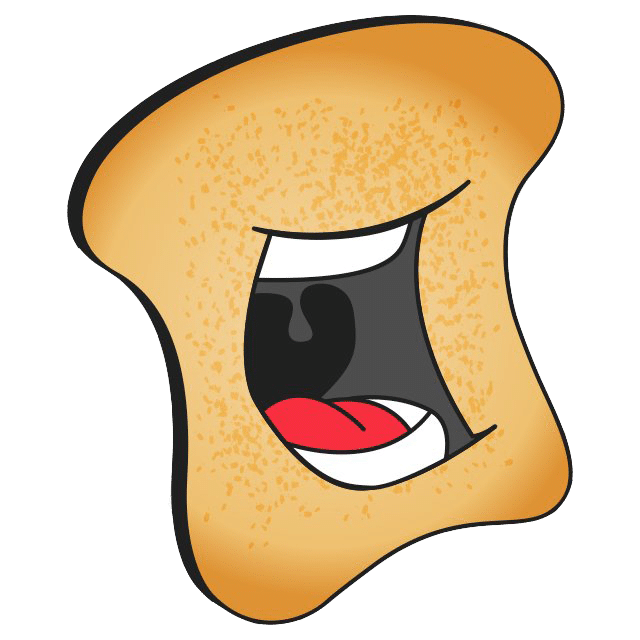 In the beginning, social media was a fun diversion and still can be, but a toxic wasteland has materialized around that oasis. Might we offer a new suggestion? 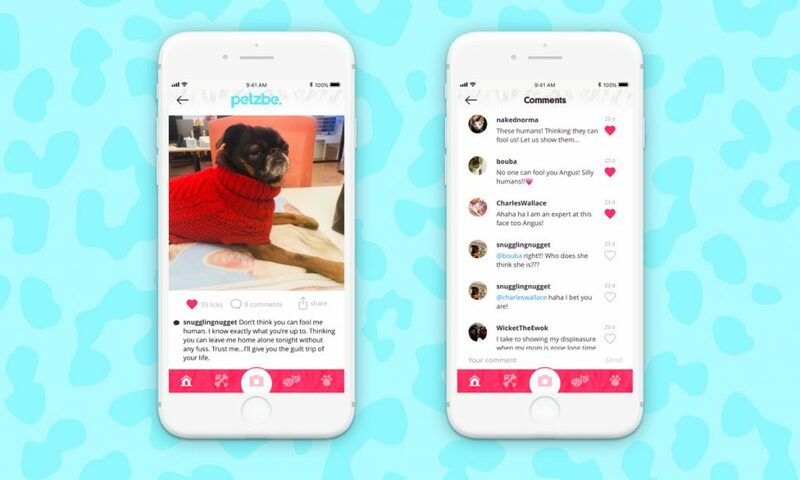 It’s called Petzbe, an Instagram-style platform with a strict no-humans policy—even their CEO is a Brussels Griffon named Angus. 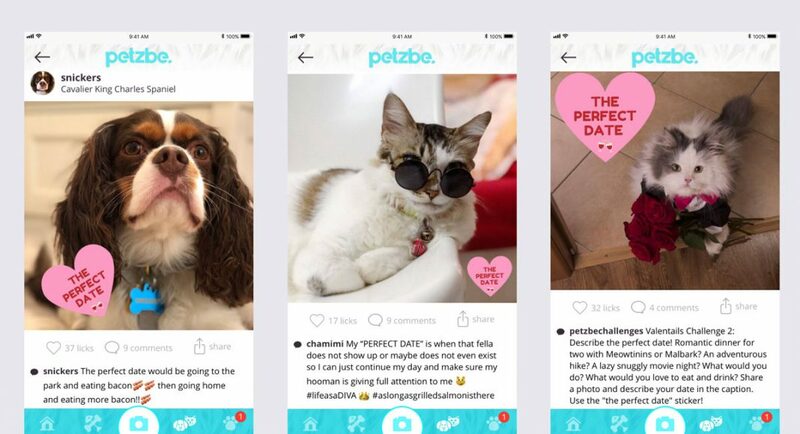 Your feed on Petzbe is flooded with cat and dog photos where you don’t “follow” or “like,” but rather “sniff” and “lick.” You don’t post pictures of your pet, but adopt the voice of your pet, posting comments as if you were literally a cat or dog. Now, if you’re thinking a similar thing already happens on Twitter and Instagram, you wouldn’t be wrong. You have this Bassett Hound named Dean or Marnie, a 16-year-old Shih Zhu, and dozens others, who all post classic content. 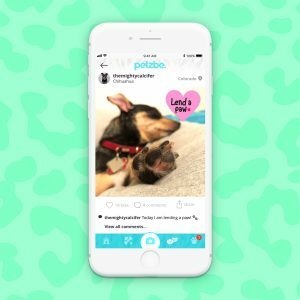 So basically, social media’s going where it’s always been headed: to the dogs. 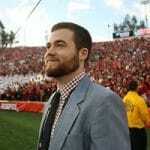 But on Petzbe, that’s actually a good thing. If Cannabis Addiction Is Real, How Many People Are Affected?